Do you have the iPad Mini? The iPad Mini 1 (1st Generation) will have the following model numbers on the back A1432, A1454 or A1455. You can follow our guide if you are not sure how to identify your iPad model. 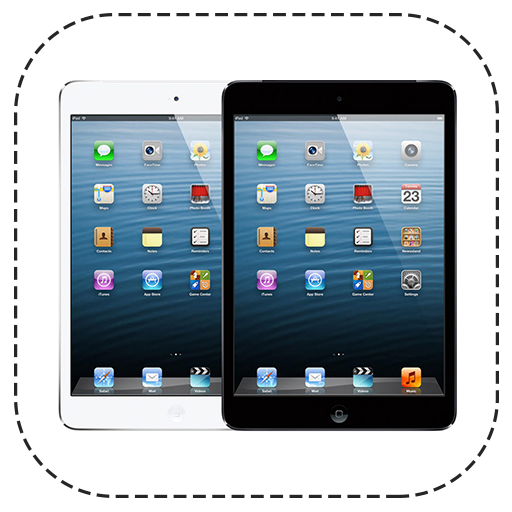 Do you have the iPad Mini 2? The iPad Mini 2 (2nd Generation) will have the following model numbers on the back A1489, A1490 or A1491. You can follow our guide if you are not sure how to identify your iPad model. 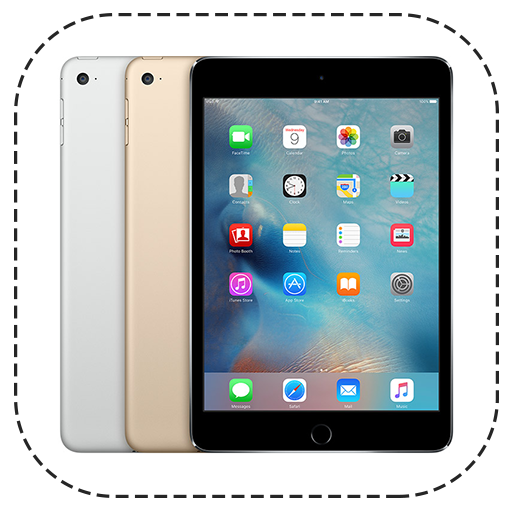 Do you have the iPad Mini 3? The iPad Mini 3 (3rd Generation) will have the following model numbers on the back A1599 or A1600. You can follow our guide if you are not sure how to identify your iPad model. 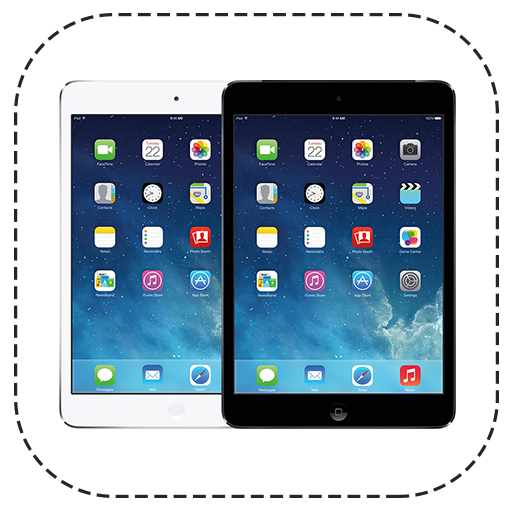 Do you have the iPad Mini 2? The iPad Mini 2 (2nd Generation) will have the following model numbers on the back A1538 or A1550. You can follow our guide if you are not sure how to identify your iPad model.